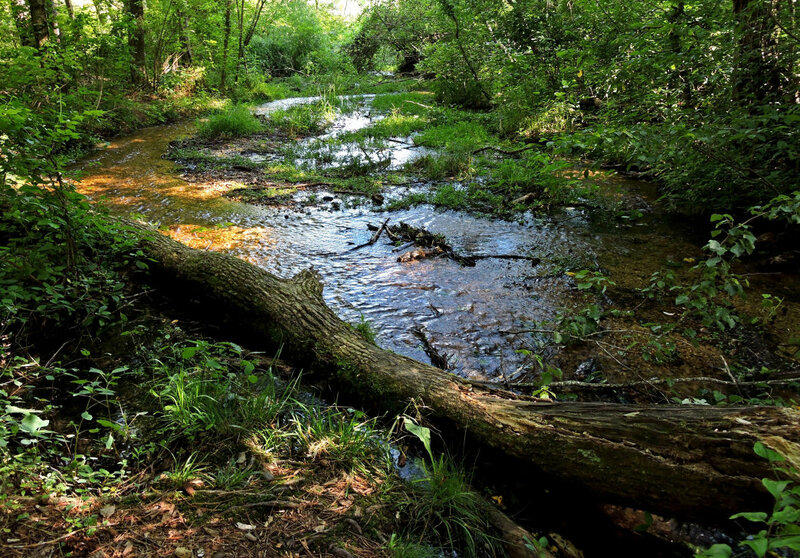 Red Clay State Historic Area offers a great place to enjoy a pleasant afternoon hike. It's not far off the beaten path, it's not strenuous, and the whole family can learn some interesting Native American history. 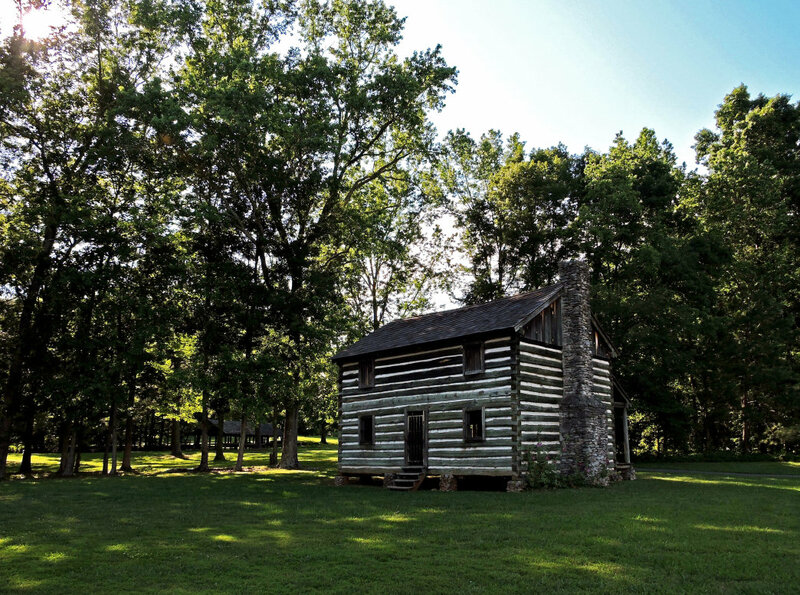 Red Clay State Park is a 260 acre historical site that served as the seat of Cherokee government from 1832 until the Cherokee were forced west on the Trail of Tears in 1838. 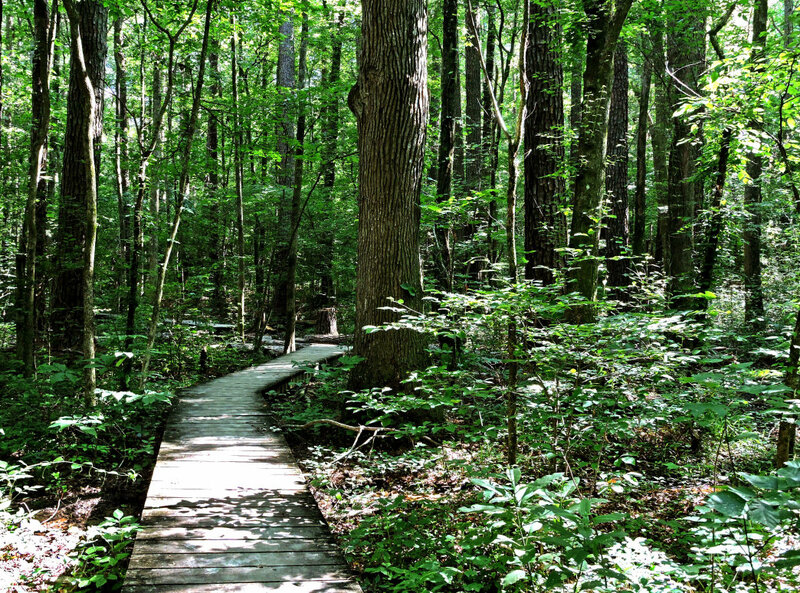 Red Clay is a family-friendly outing, with easy hiking. 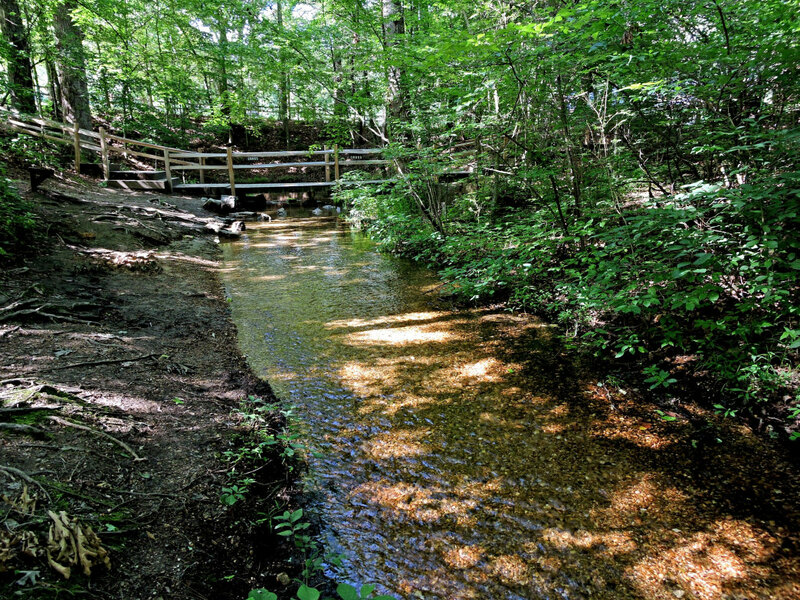 There are two trails in the park: the Blue Hole Trail, which takes you on a short walk past the beautiful Blue Hole, and the Council of Trees Trail, which is a 1.7-mile loop through the woods. 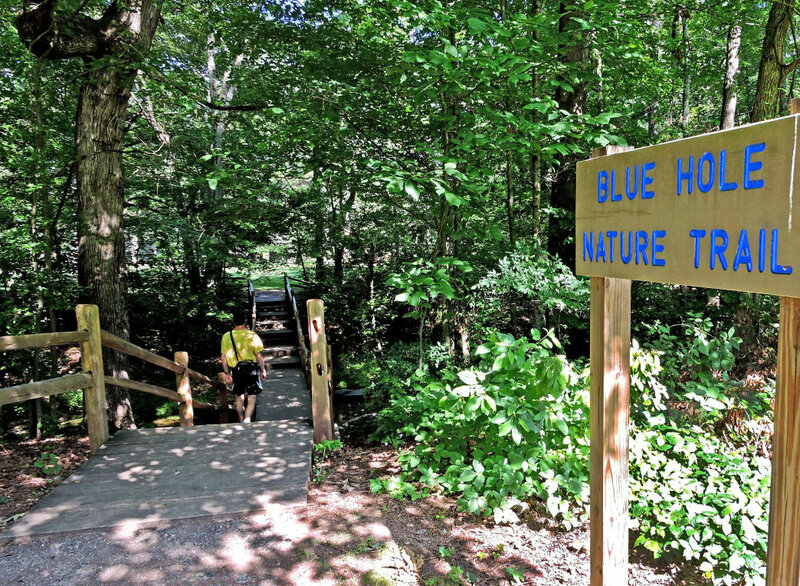 The longer trail climbs a hill, passing a stone lookout platform at the top, then descends to the Amphitheater before rejoining the Connector Trail to the Blue Hole Trail. Reconstructed buildings and an interpretive museum help you understand how Native Americans lived, farmed and governed themselves in the 19th century. Prior to your visit, the site www.tnhistoryforkids.org/places/red_clay is a good primer (no matter your age). 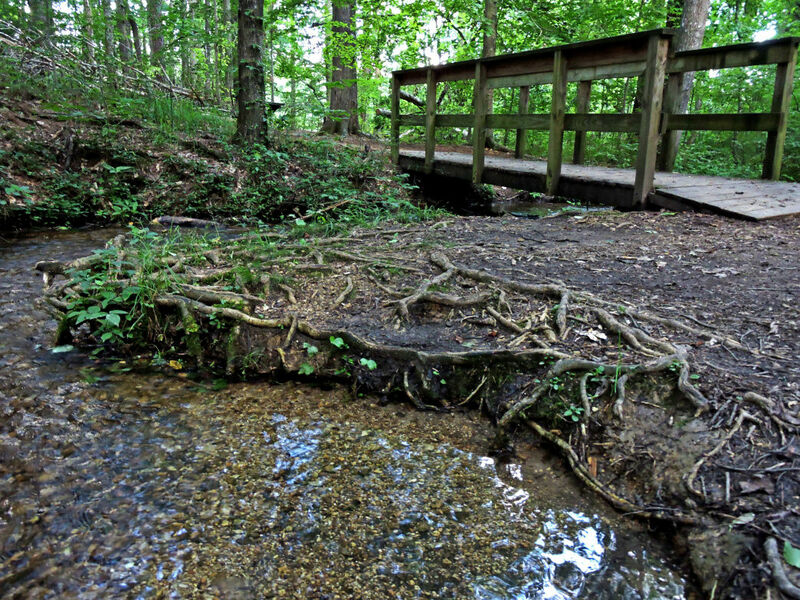 In the summer, kids will enjoy cooling their feet in the clear water that flows from the Blue Hole. 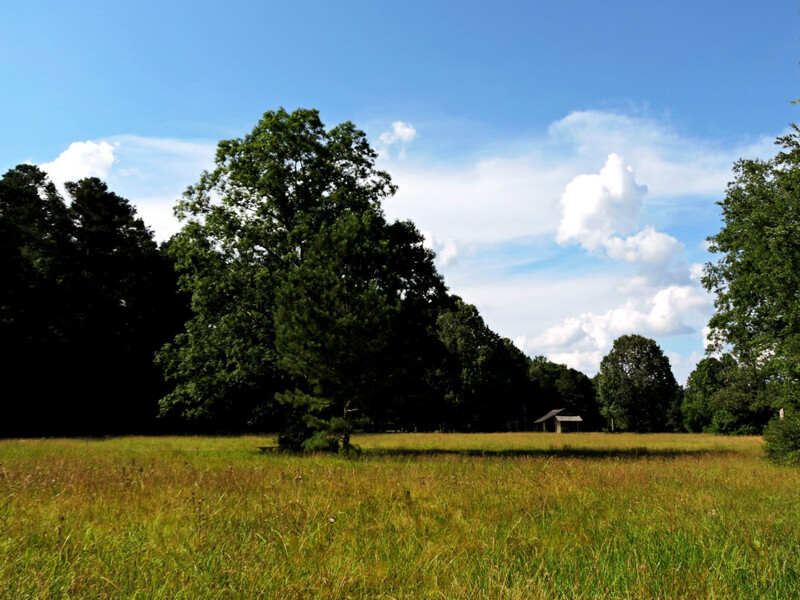 Picnic tables, a pavilion, and open spaces for recreation are available. Uncrowded, serene and yet somber because of its history, Red Clay is a place that whispers, not shouts. If that appeals to you, this is a place well worth a visit. You can approach from Cleveland, Collegedale, or Cohutta. From Chattanooga, take Apison Pike (317) from Interstate 75 through Collegedale and then Apison. 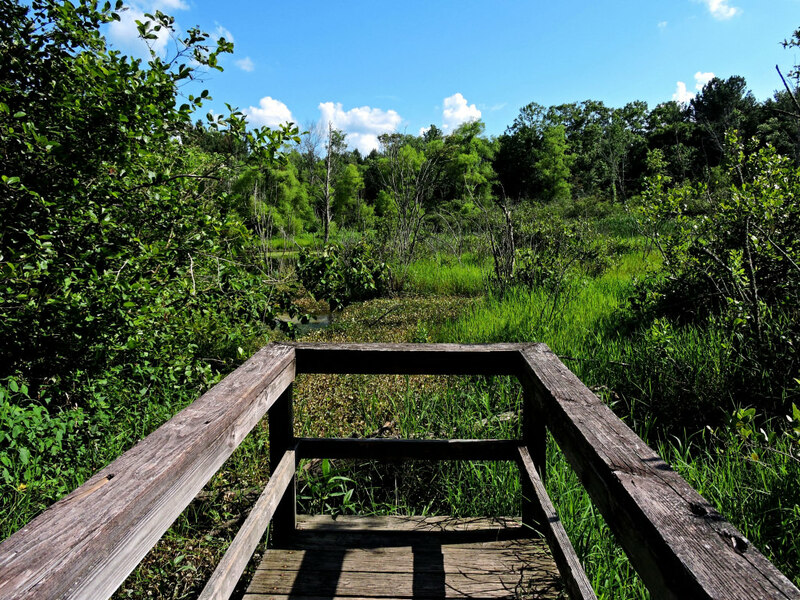 The park is about 15.5 miles from the Interstate; look for signs to guide you in. The grounds are generally open from 8:00 a.m. until 4:30 p.m.